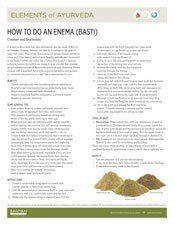 Introduce your clients to the practice of Ayurvedic basti with this take-home, easy to understand instructional sheet.  It is said in Ayurveda that vata imbalances are the cause of 80% of all diseases. Enemas balance just that by focusing on the seat of vata—the colon. Vata drives elimination (of excess doshas and feces, urine, and other waste) and controls healthy and efficient movement in the body. Further, the colon has a lining that is said to have an intimate connection with bone tissue. It is no wonder that enemas are a fundamental part of Ayurvedic practices and cleansing! Please consult with a qualified Ayurvedic practitioner before doing basti to customize the practice in a way that is appropriate for you.